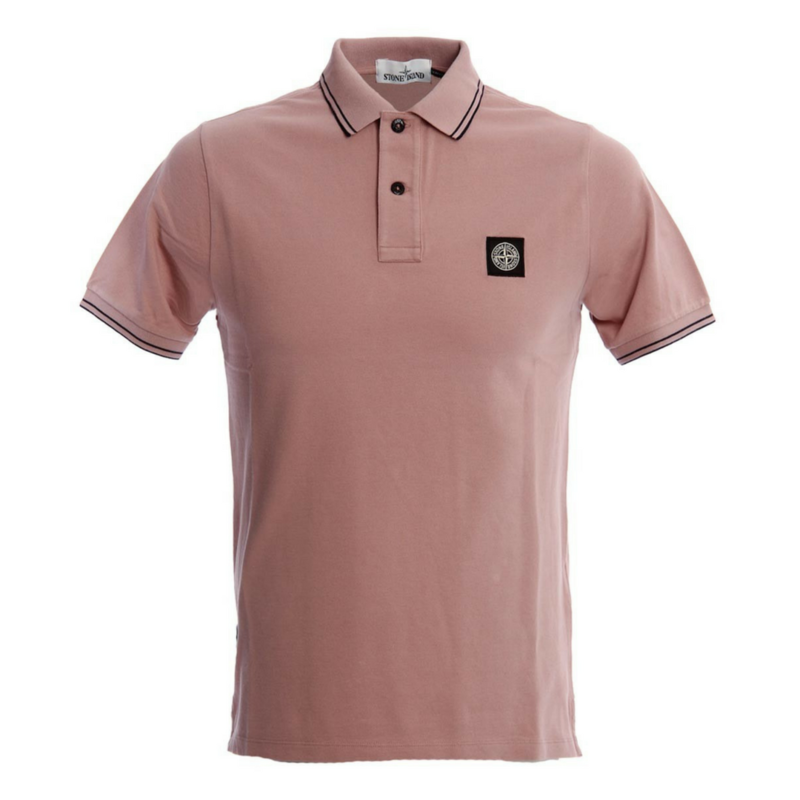 NEW SEASON AW18 NOW IN STORE. 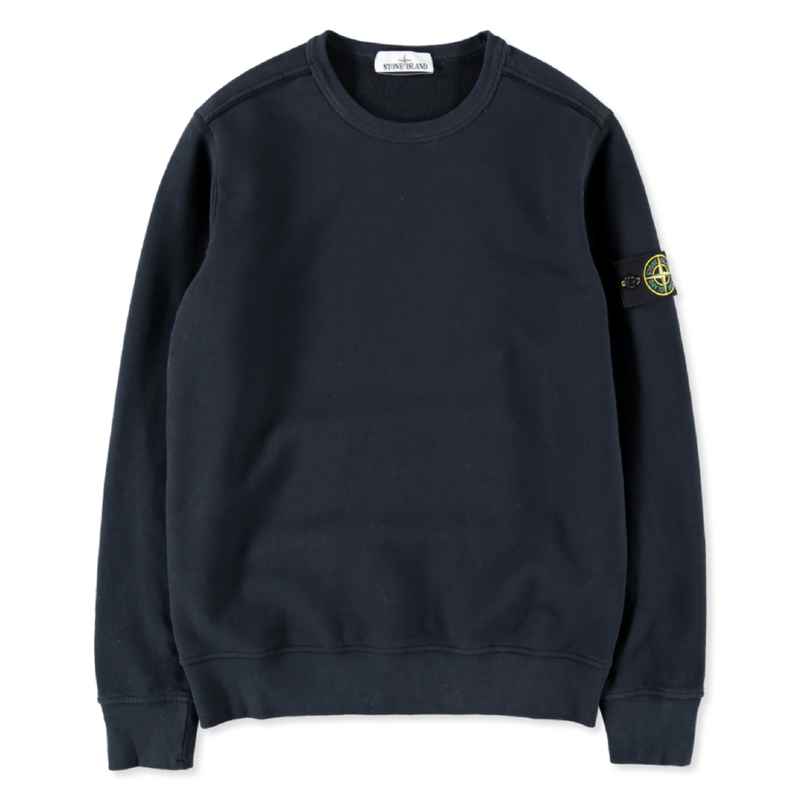 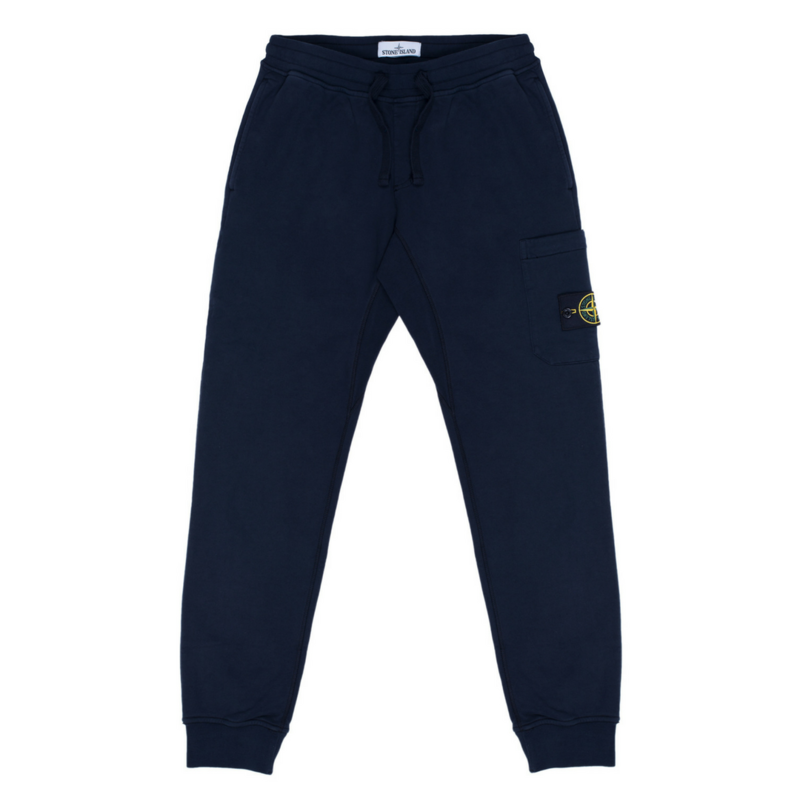 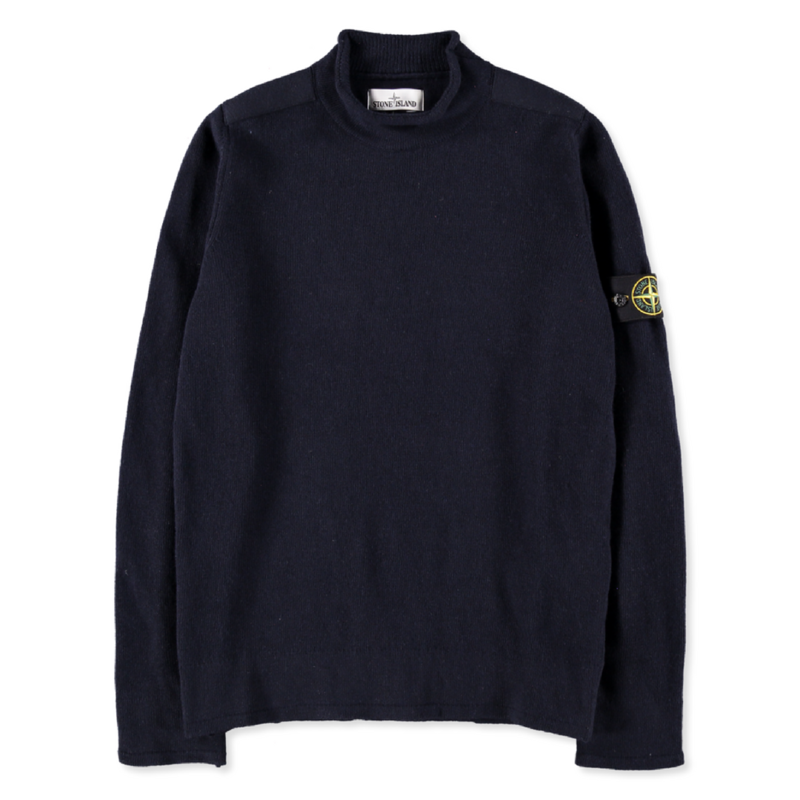 ​Stone Island clothing is the spirit of artistic innovation. 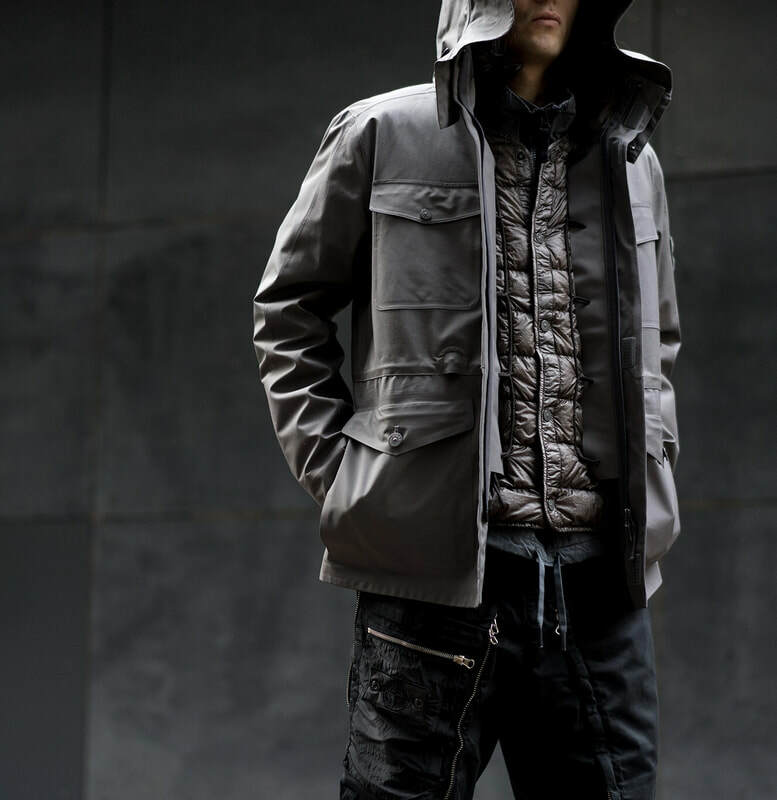 Visual, urban and extremely functional, Stone Island blends mixes of high-performance textiles into contemporary innovative sportswear-inspired styles. 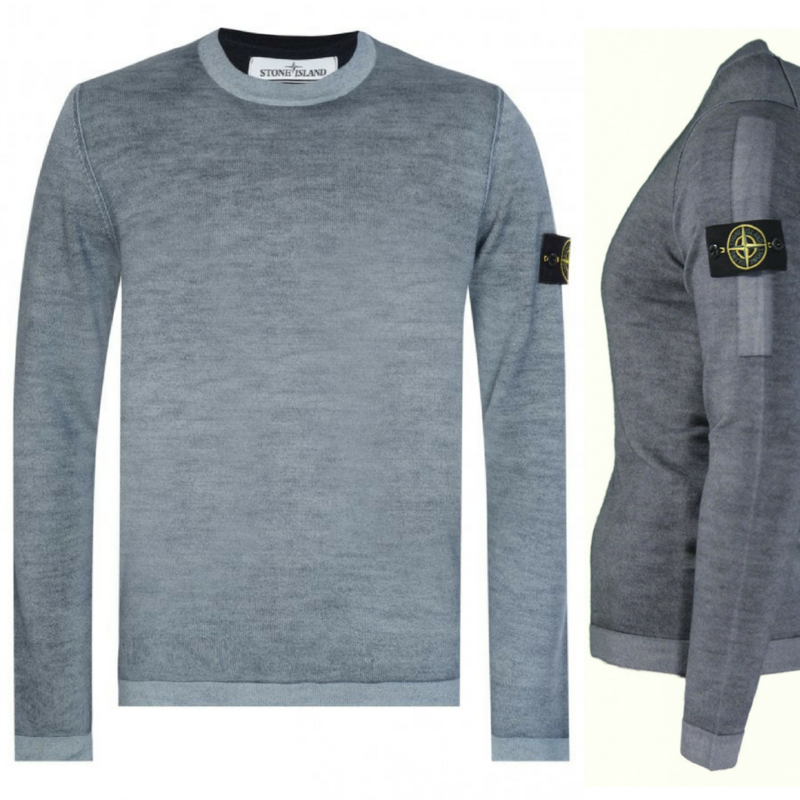 Stone Island is also famous for its continual extensive textile research into the blending of fabrics and colour dyes. 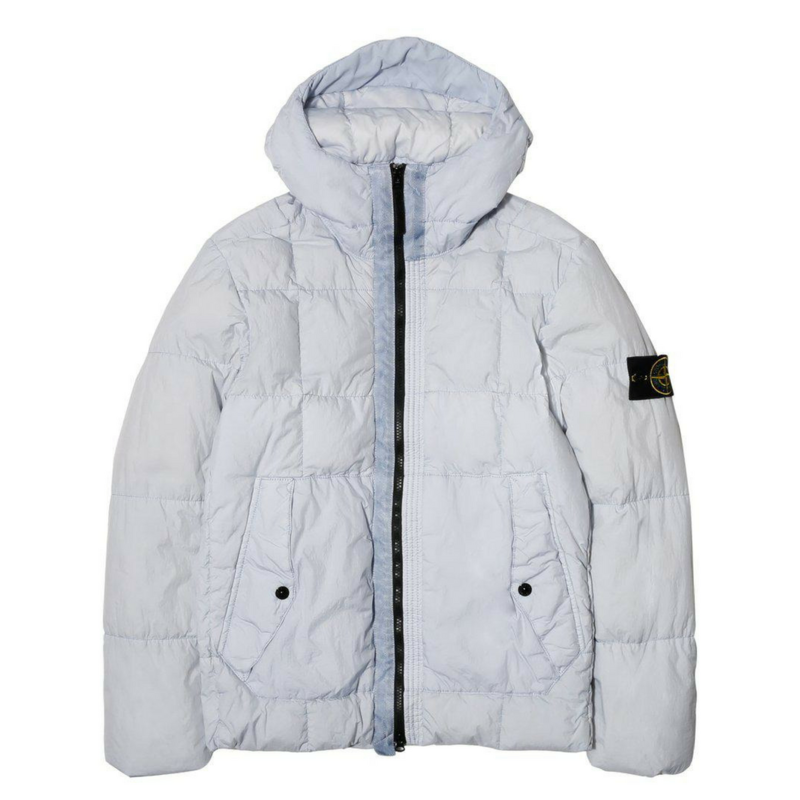 An example of this was the iconic Ice Jacket which would change colour when reacting to temperature changes. 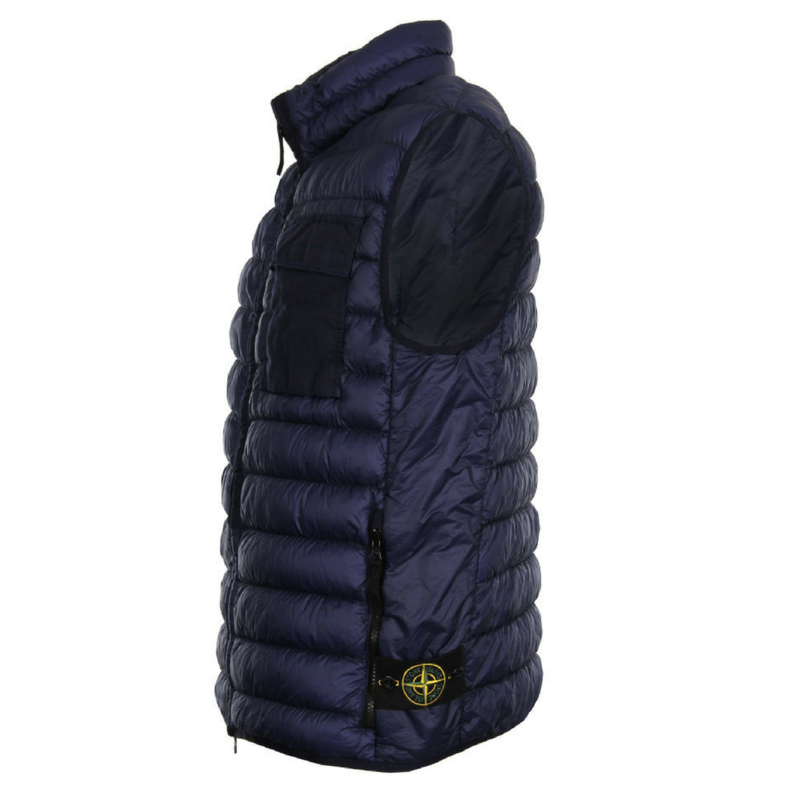 The man behind the brand was Massimo Osti who was the creative mind of the iconic urban brand C.P.Company.  Stone Island has developed a loyal following since its launch in 1982. 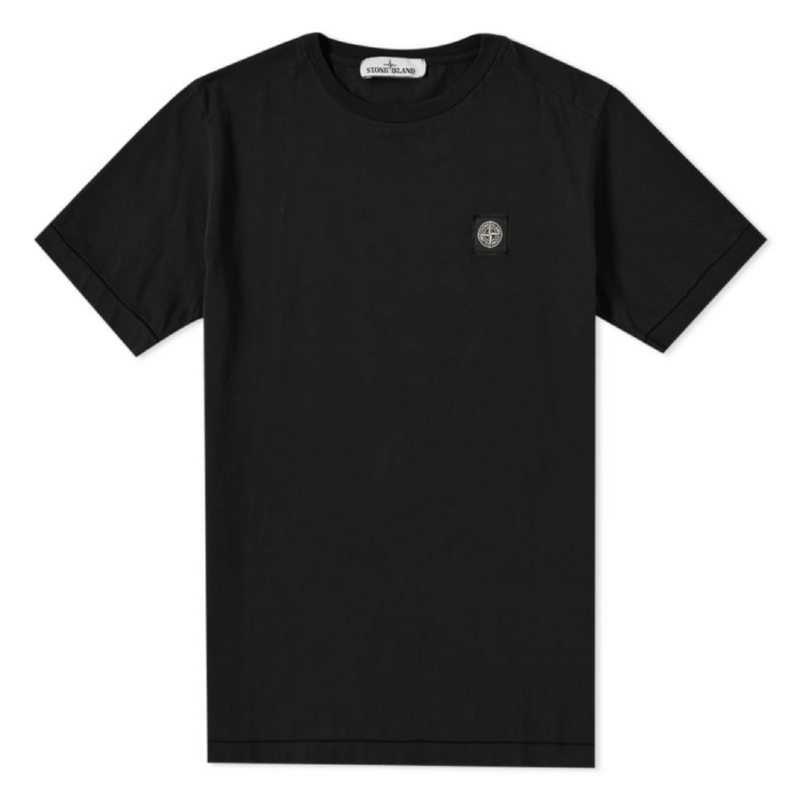 Its legendary compass logo has become one of the most recognised symbols throughout the world of designer menswear labels. 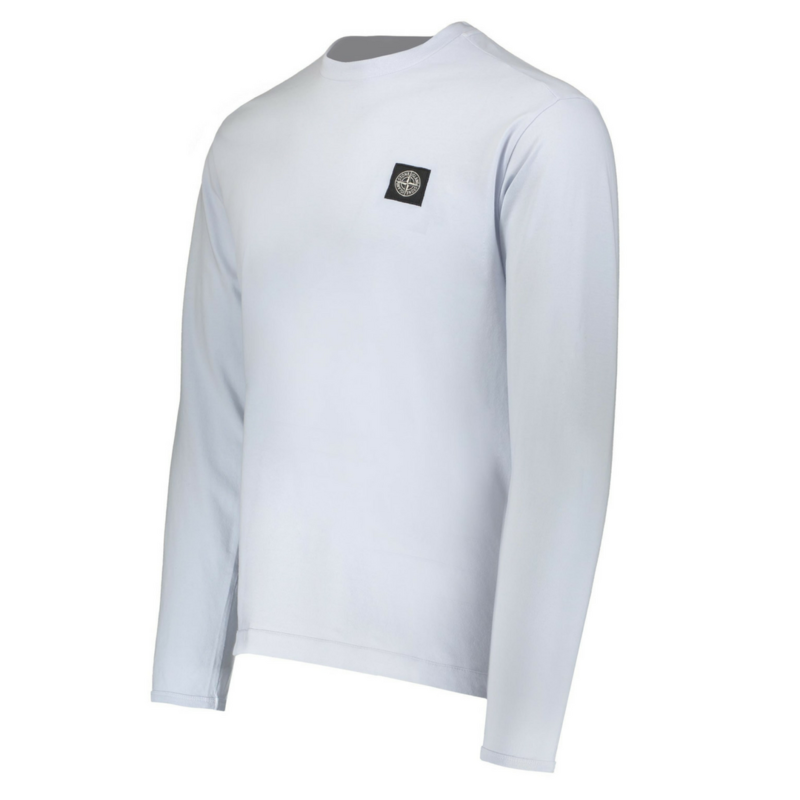 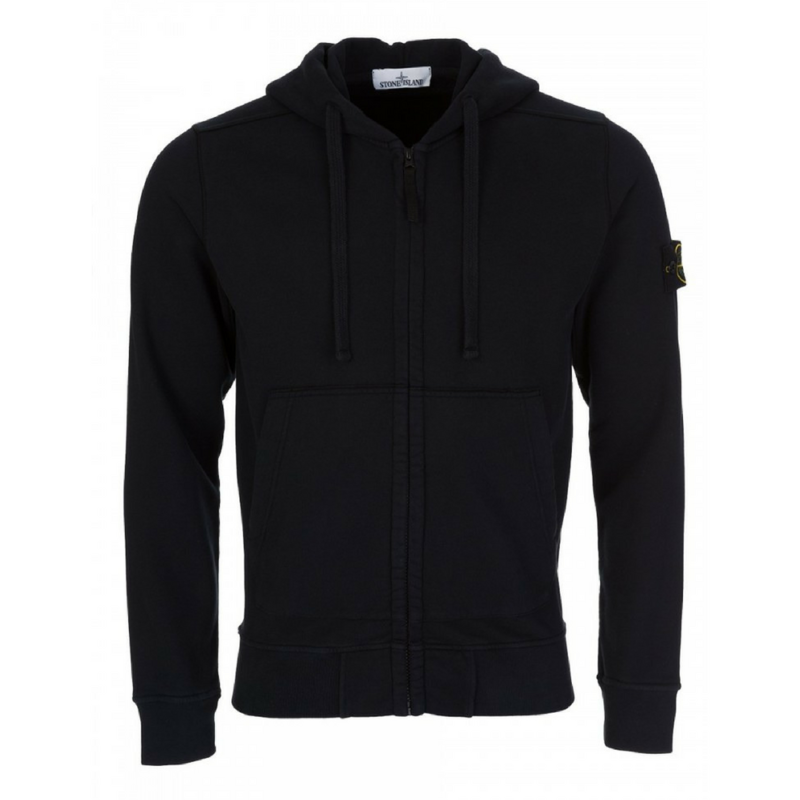 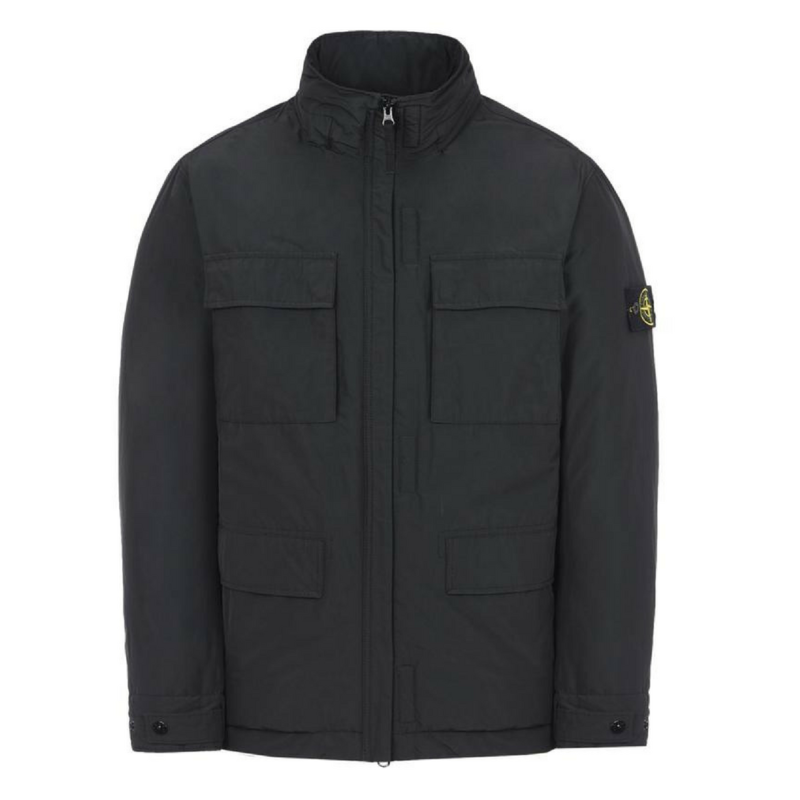 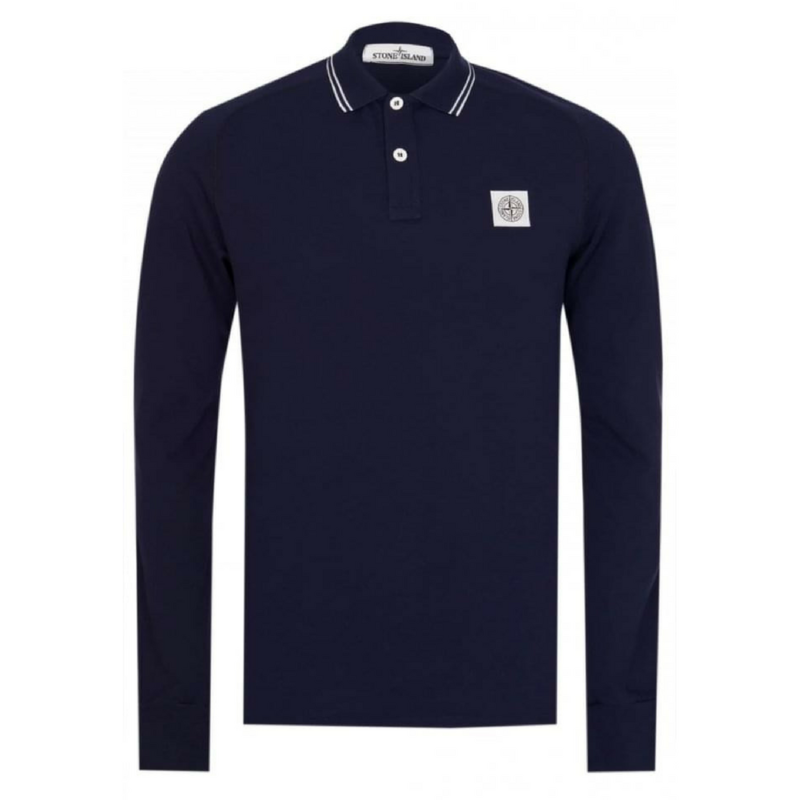 We stock a variety of Stone Island clothing and are proud of our long standing relationship with this innovative brand.